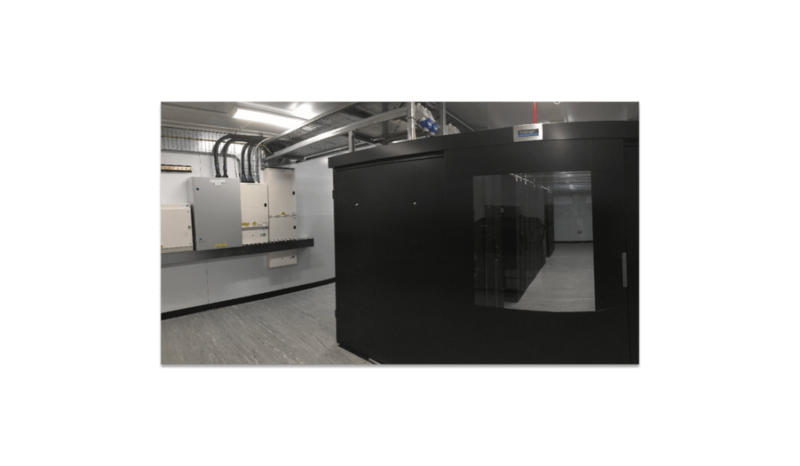 Data Centre Blog for Data Centre Operators, Managers and Designers. 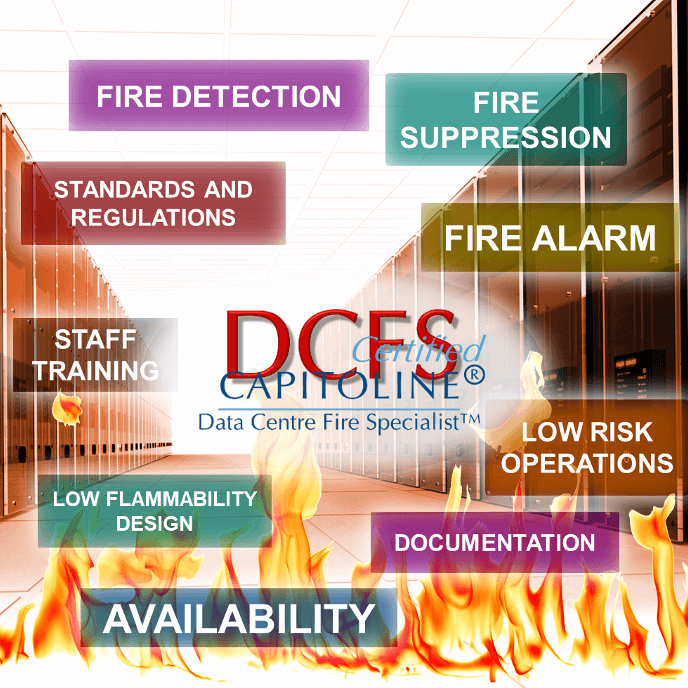 This Data Centre Blog is published so that Data Centre Managers can stay informed. It includes updates to data centre standards and best practices because we know you want to keep up to date. Links to white papers will further increase your knowledge. To view some content you may need to be registered or a subscriber to one of our data centre courses. We are delighted to announce the simultaneous launch of our new Online Data Centre Training, ‘Training by Capitoline’, and our new Data Centre Blog on this website. With the launch of this new site our training is now available online for you to learn at your own pace where and when you want to.